Welcome to the brand new Clear Confidence affiliate programme. Your customers get a 10% discount on all Clear Confidence products and you get 30% commission for their orders! How does the Clear Confidence referral system work? It’s all very simple. Just sign up for the programme by completing the easy form at the end of the page. Then you will get an affiliate link with a unique code. This is your personal affiliate link to give to your customers. Using this link your customers will get 10% off all products from Clear Confidence. At the end of each month we calculate all the orders placed using your link. You’ll be paid 30% commission on the value of those orders. Who can use the referral system, and how much will I get paid? If your audience or customers are interested in great value personal care products with a focus on ethical and environmental sustainability they will love the Clear Confidence range. Whether you are a beautician, blogger, or have friends interested in great value personal care and beauty products. By promoting our products your customers get a 10% discount and you collect a 30% commission. You sign up and get your affiliate link. You give this unique link to Rob, who clicks on it, explores the Clear Confidence store and picks up some great grooming products like the popular classic shaving brush and a pack of combs. This order would be £14.94 but Rob gets 10% off because he used your link, so only pays £13.45. You’ll earn £4.03 just by Rob clicking on the link and doing his shopping. Your commissions will be recorded and are paid at the end of the month. No! There’s nothing you need to pay for. 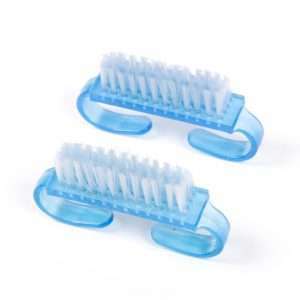 Clear Confidence handles all the stock, the orders, and the shipping. There’s nothing for you to pay for and nothing you need to do. All you need to do is share your affiliate link and recommend the products to your customers, friends, or followers. Yes! We have free Clear Confidence leaflets that you can hand out to your customers, have on display in your salon, or include with mail orders. Each leaflet has your own unique affiliate link printed on it. So you can just hand them out! These promotional materials are recyclable. 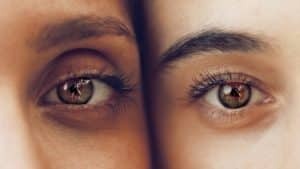 How do I share the deal with my customers? You can give your customers 10% off by sharing your affiliate link however you like. Use our free promotional materials, include the link in emails, blog posts, and on social media. Share as much as you like to earn all the commission you can! Will my customers pay for shipping? Customers in the UK can get free shipping on all their orders! There are other options your customers can choose from for faster shipping, tracking, and international orders. It’s all detailed on our shipping page and is the same whether people use your link or not. Why will my customers love Clear Confidence? Clear Confidence has a fantastic range of great quality beauty, grooming, and personal care products. We use sustainable and cruelty-free materials so you and your customers can be confident shopping in an ethical and environmental way. 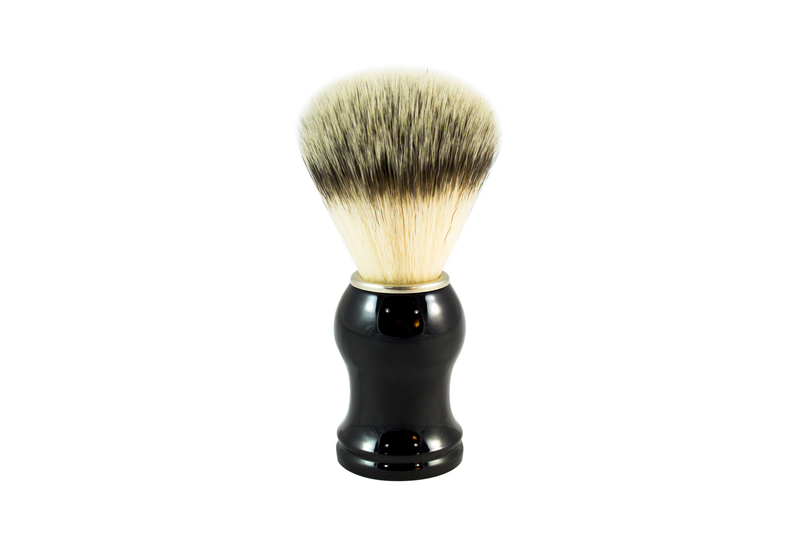 Our vegan shaving brush is a great example and one of our most popular products. Our cotton buds use biodegradable bamboo sticks. 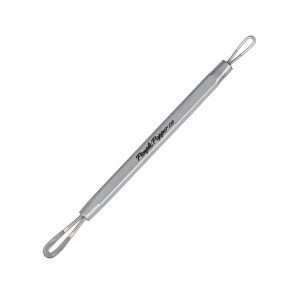 Another favourite is the pimple-popping blackhead remover tool. 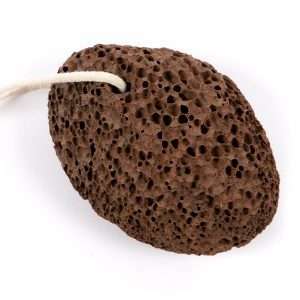 Each month our blog features one of our products, frequently asked questions, and personal care tips. We take great care of your customers, with free shipping and free returns in the UK as well as offering a 30 day satisfaction guarantee on all orders. Our whole company is health-oriented and on a quest to reduce our environmental impact and live up to a high standard. We’re 100% vegan and well as CO2 neutral and our suppliers sign up to a code of conduct for fair working conditions. If you have any questions you can just get in touch and we’ll be happy to chat with you about it!